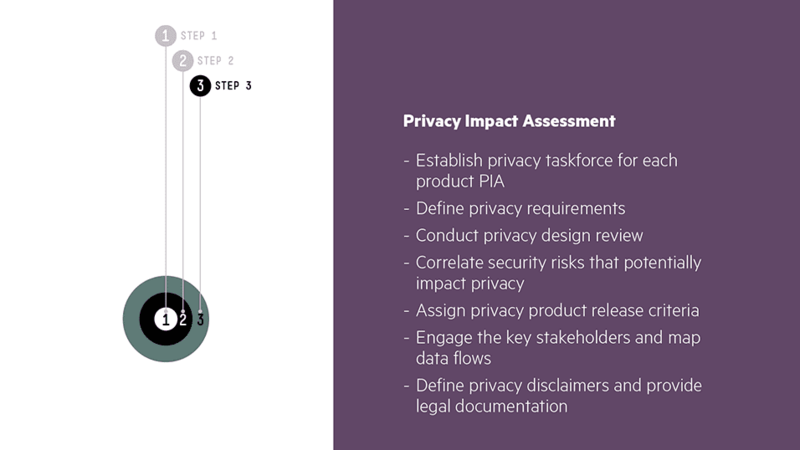 A privacy lifecycle approach to ensure technical, legal and regulatory privacy controls and governance for all Micro Focus software products. 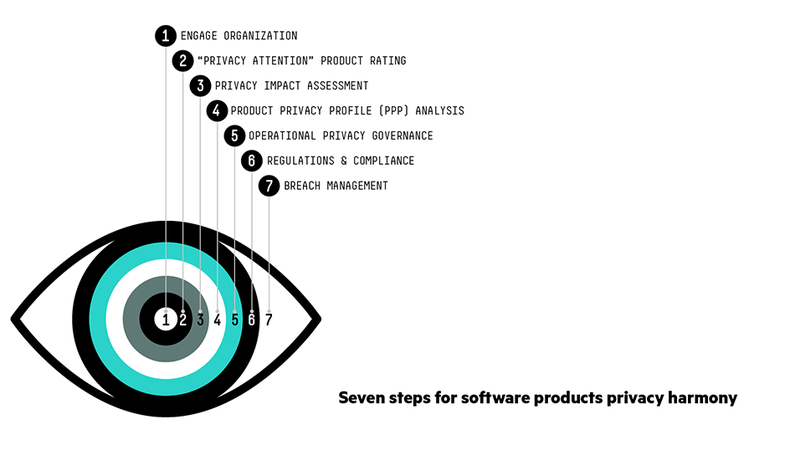 The following Privacy Lifecycle describes Micro Focus’ seven steps for achieving privacy harmony during software development. It defines processes and ensures the proper privacy controls (technical, legal and regulatory) while providing holistic governance coverage. 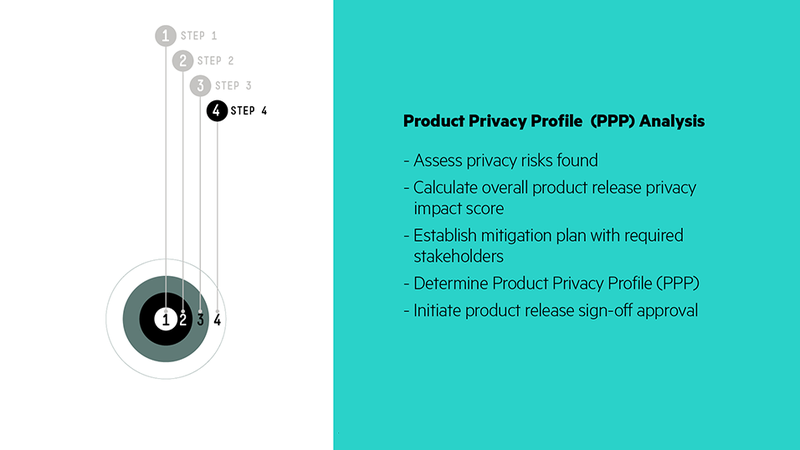 This seven step Privacy Lifecycle complements our Security Lifecycle Management framework.